Cooper Family Dental opened in 1990 by Drs. Bich-Huong and Kien Nguyen, first generation refugees from Saigon, Vietnam and graduates of UAB's School of Dentistry ASPID program. They have been practicing for over 30 years, providing reputable dental care to the Dallas-Fort Worth and Arlington communities. 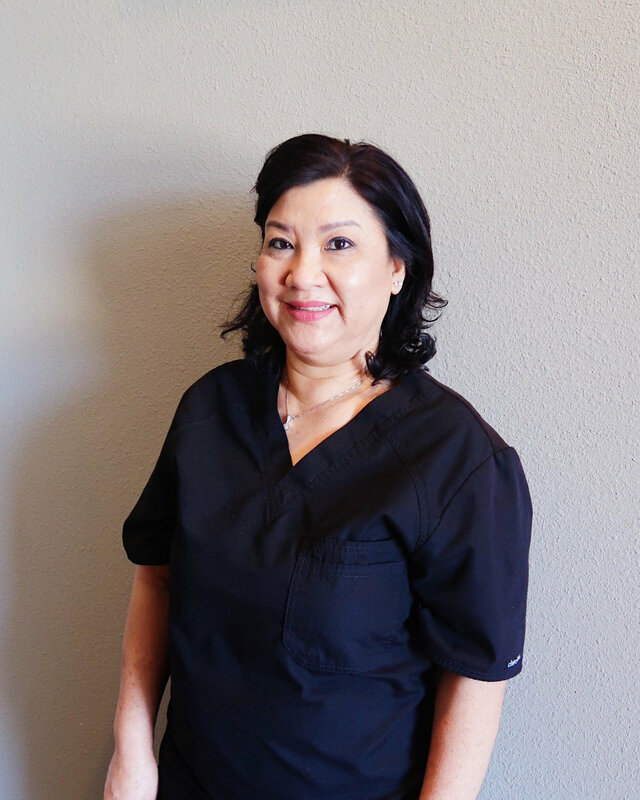 Their son, Dr. Jeff Nguyen, graduated from USC Ostrow School of Dentistry in 2007, and has been practicing and running his own private practice for six years in the Knox-Henderson area. Dr. Jeff's wife, Caroline Nguyen, graduated from the USC Dental Hygiene program in 2006. 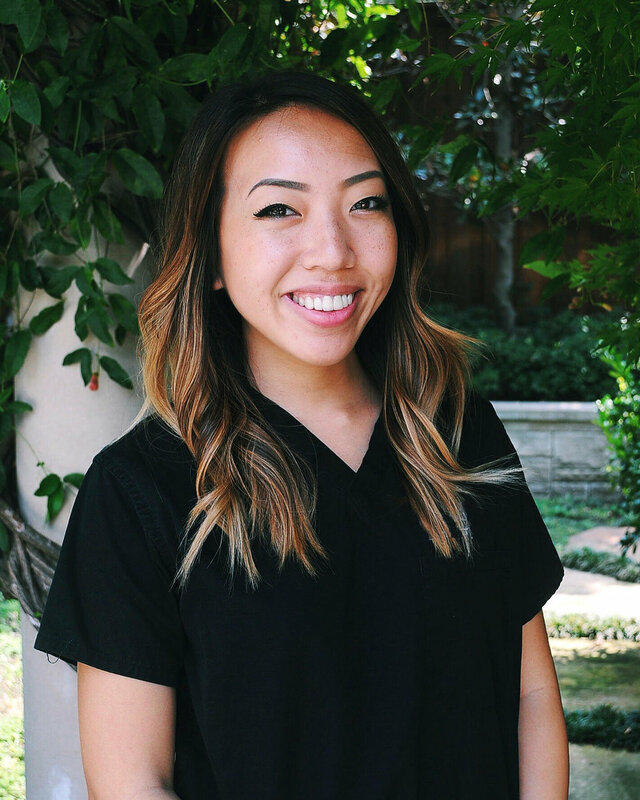 Dr. Jennifer Nguyen is the youngest and final family member to graduate from USC Ostrow in 2015, and has also moved back to Dallas to join the family practice. 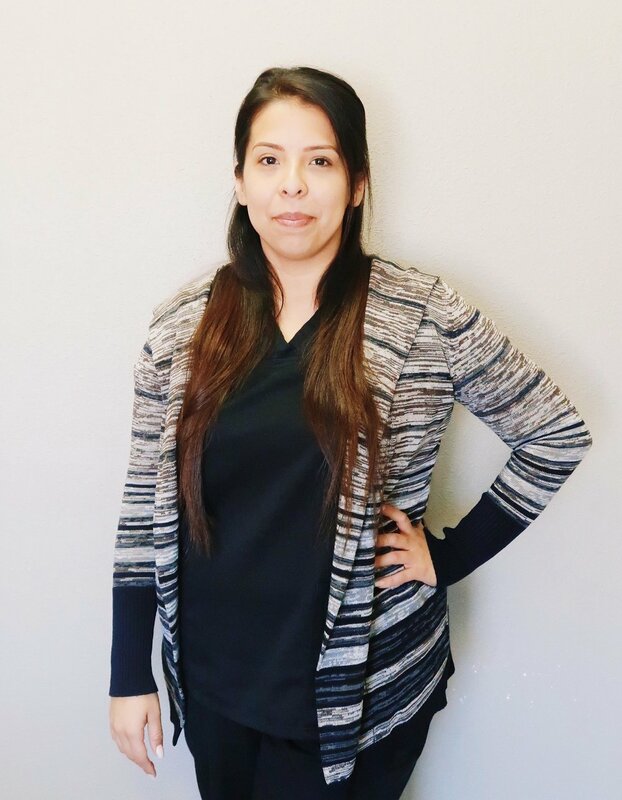 Their whole lives have revolved around and been dedicated to the world of dentistry and going above-and-beyond to provide the utmost quality of care. It is important to them to spend the extra time to get to know each patient personally and address their specific needs and concerns. As Drs. Bich-Huong and Kien begin to approach retirement, their son and daughter hope to institute new technologies, subtle renovations, and streamlined systems to Cooper Family Dental, without losing the mom-and-pop feel and quality of health service their parents established over three decades ago.